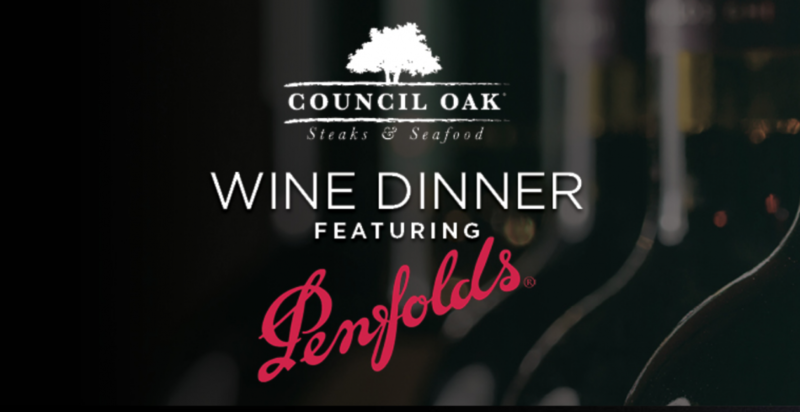 Exclusive, Wine Dinner at Council Oak Steaks & Seafood located in Seminole Hard Rock Tampa. Exquisite cuisines paired with Penfolds wines, for one unforgettable night. Enjoy a cocktail reception followed by an eclectic four-course dinner prepared by our innovative culinary team. Twenty Winners of $250 Free Play every hour. Open to all Seminole Wild Card Members. Limit of $200 in Comp Dollars redeemed per person each day. Gift Cards can be redeemed at Player's Club across from VIP Slots.